The Executive Guide is an accessible summary of the full guidance in a portable format suitable for quick reference or a quick read – a “ten minute guide” for the busy project board member. It introduces the additional considerations that project boards need to take into account if the project is being run within a programme and/or portfolio managed governance structure. 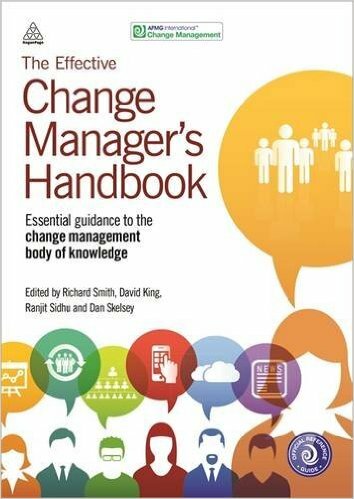 This is a book dedicated to helping people fill the complex role of Business Change Manager in a programme. It is designed to help those who are new to the role or need guidance on how to be a great BCM and excel within an MSP® programme environment. 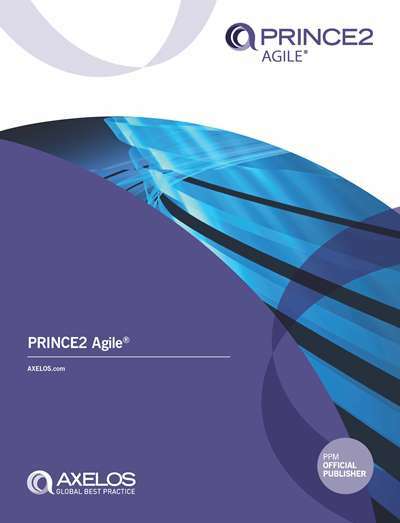 The PRINCE2 Agile guide supports a new qualification which is being offered as an extension for those who already hold a PRINCE2 Practitioner qualification. PRINCE2 Agile is the most up-to-date and relevant view of agile project management methodologies and the only framework covering a wide range of agile concepts, including SCRUM, Kanban and Lean Startup. The Effective Change Manager’s Handbook is written to help practitioners and organizations achieve success in delivering change and to develop change management maturity within their organizations. It is a powerful learning resource which will support trainers and academics in teaching change management and in developing highly-effective change managers. This publication contains sample papers which feature actual exam questions taken from a bank of questions provided by the Official Accreditor, APM Group, so the exam questions in the book may appear on the day of your exam. The sample papers are also presented in the same way as they appear in the exam. 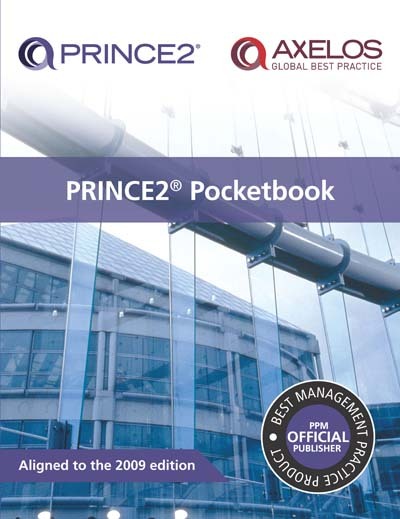 This Pocket Guide supplies a summary of the PRINCE2 method, to provide a quick introduction as well as a structured overview of the method. Main target Group for this pocket guide is anyone who wants to get to know the method PRINCE2 or a methodical approach for project management. 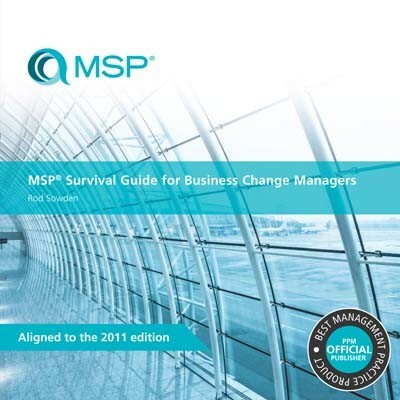 The book is also very useful for members of a project management team on a project using the PRINCE2 method. 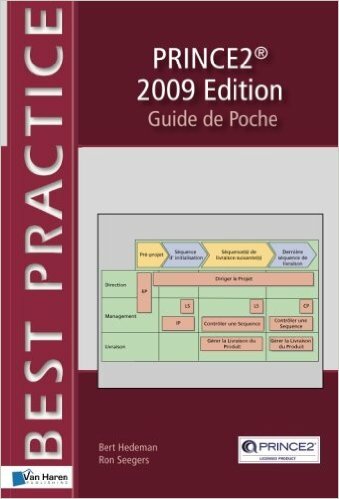 Furthermore this pocket guide can be used as literature for the preparation of the PRINCE2 2009 Edition Foundation exam. 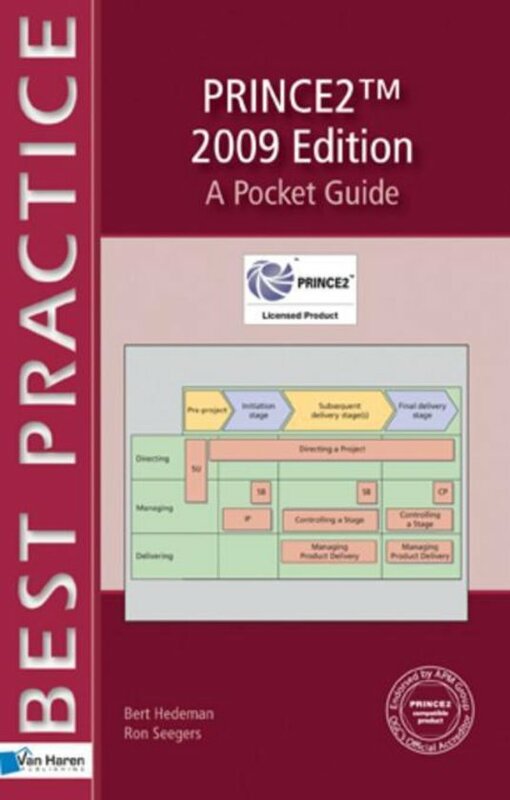 PRINCE2 Pocketbook – 2009 Edition is in line with the new PRINCE2 2009 Managing Successful Projects with PRINCE2 and has been produced as a reference tool for the trained PRINCE2 Practitioner who is assumed to be familiar with the method and the terminology. 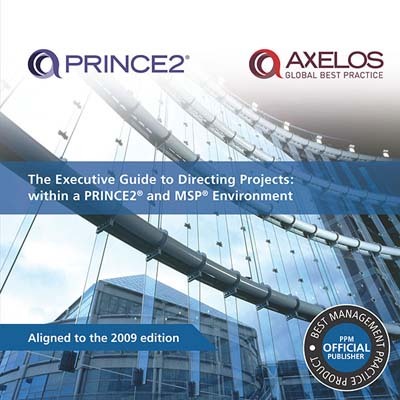 This publication should be used in conjunction with Managing Successful Projects with PRINCE2 (available below) which contains full details of the method.